Any ambitious home improvement project is hardly over without installing new doors. 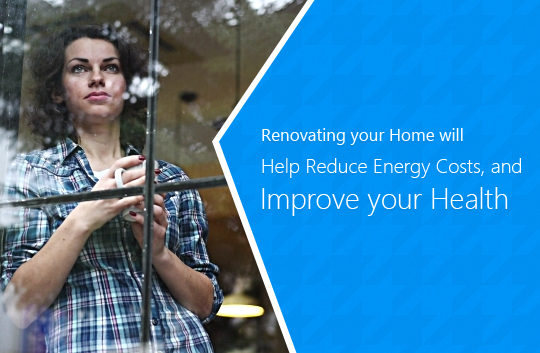 Replacing the old doors with new ones is a great way to make any house look more attractive. There are near countless varieties of doors in the market that come in various shapes and materials. 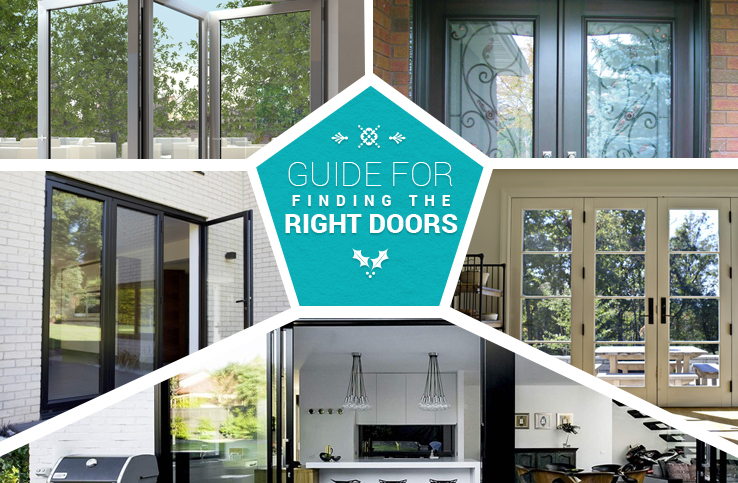 Here is a helpful guide to select the right doors for your home and improve its appearance. Bi-Folding Doors: This variety of doors is exceptionally popular in the market. 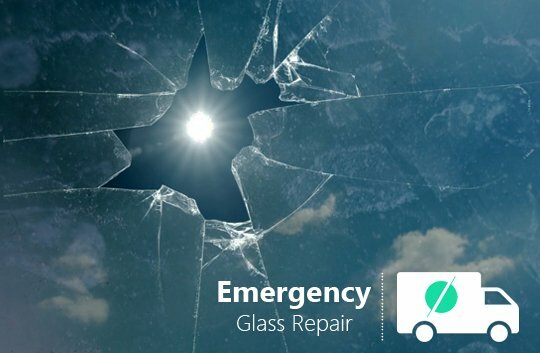 The main reason behind its popularity is the easy-to-open feature. Moreover, this type of doors also saves space and can be fitted to any part of a house. Varying materials are used to manufacture these products in different styles. 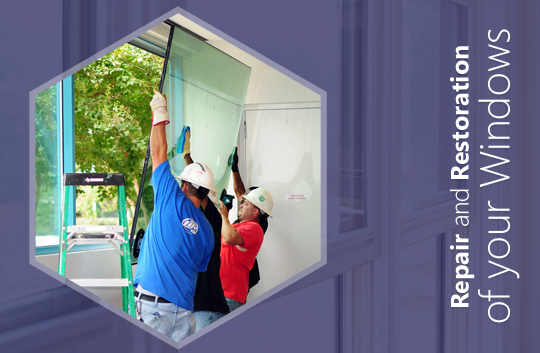 Thus, there is a wide array of products in the market of bi-folding doors. Given the extensive product variation, the item can easily integrate to your home improvement design. The latest range of entrance doors comes pre-hung in a frame. These are more popularly referred to as doorsets. French Doors: These are a simple pair of hinged doors that open right from the middle. Conventionally, this type of doors open outwardly, offering full access to the front. Unlike any other variety, French doors can contribute with a classy touch to your home, making the place more spacious. Classical French doors open onto balconies, but in modern times, they may lead you anywhere within a house. In fact, it is a great idea to install this type of doors to your conservatory. 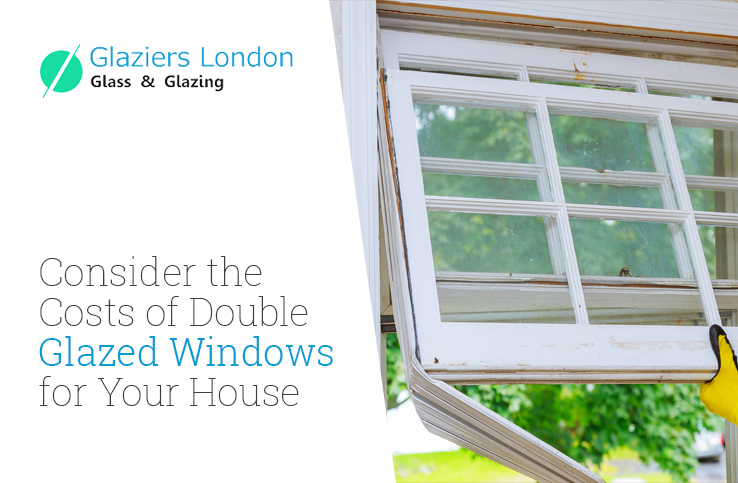 The latest range of French doors comes double or triple glazed and can keep your home warm, cosy and weatherproof. Patio Doors: These are basically glass panelled doors that provide entrance to a patio or terrace. This type of doors slide away either in a given direction or open centrally, while sliding in both directions. 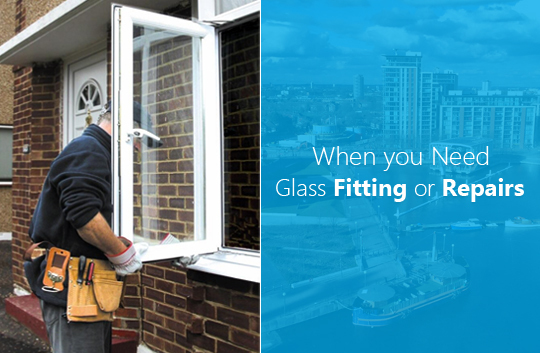 Glaziers London is a reliable glazing company that has unparalleled expertise in installing patio doors at both residential houses and commercial buildings. 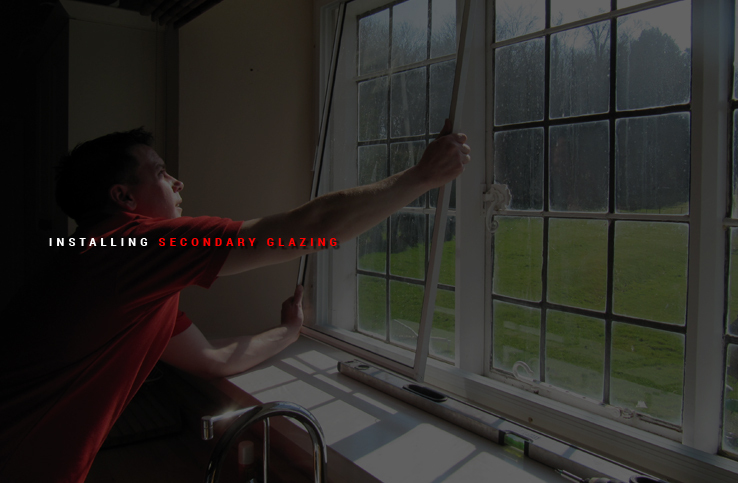 According to a senior glazing professional, working at this reputed glazing firm, this type of doors provide sufficient security and style as compared to any other alternative. Sliding Doors: This type of doors slide along the tracks are commonly seen in most homes. 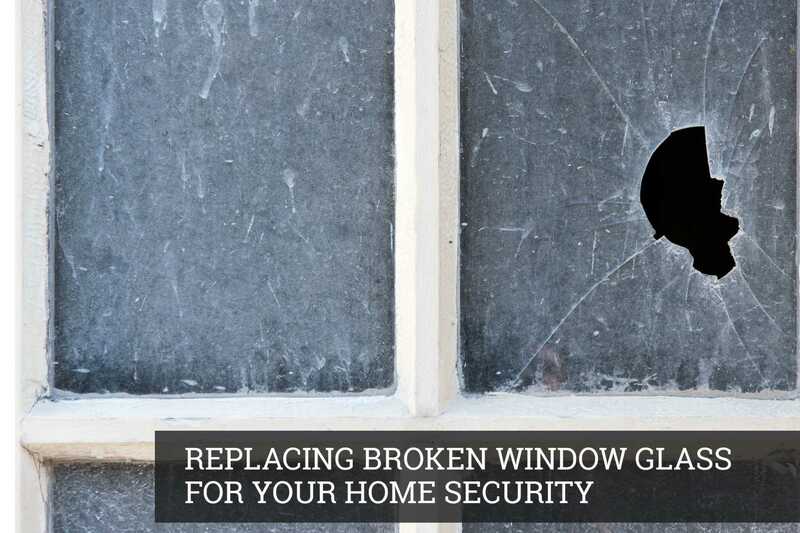 These can be installed anywhere in a house, including doors to the patio and conservatory. 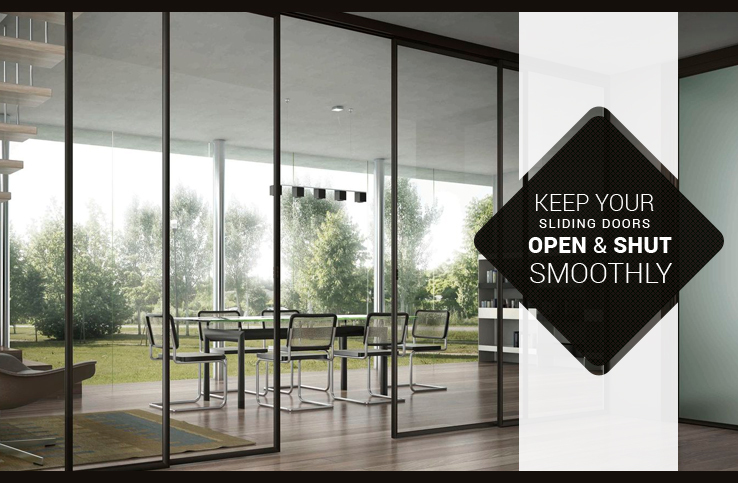 You may also install sliding doors to access areas like kitchenettes and closets that have limited space. Considering all these latest development, the approach to glazing in London has changed vastly in the recent time. 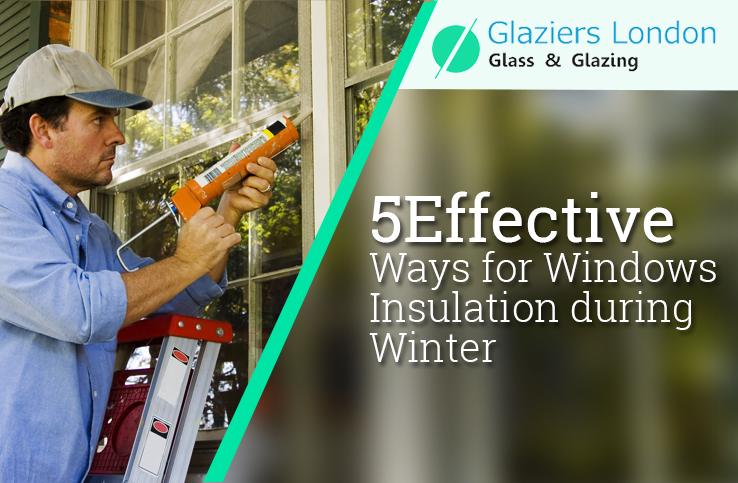 The tips given above will help you select the right doors for your home.